While it was previewed a few weeks ago, the new Google Landing Pages Tool, which helps marketers to identify which landing pages aren’t doing so great in their campaign. 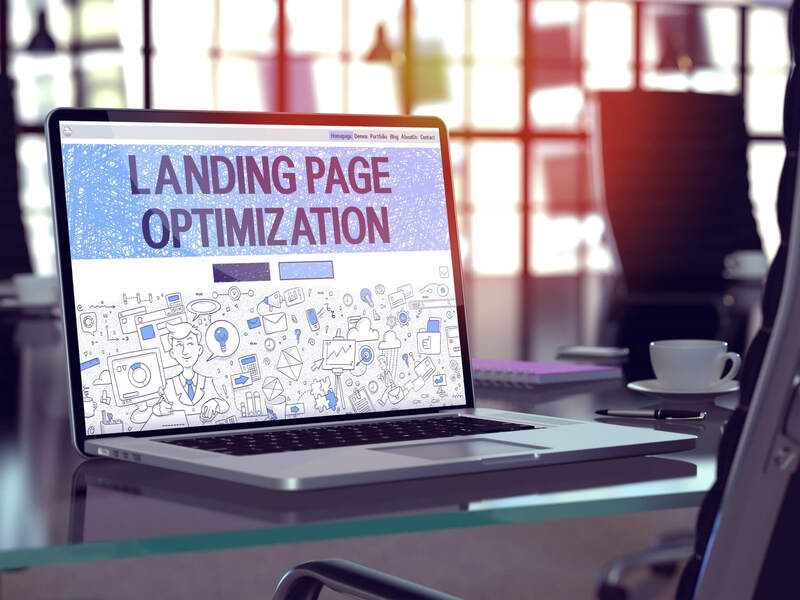 With this being said, a bad landing page can lead to extremely high bounce rates, where the customer clicks on the URL and then clicks out of that page quickly, knowing that wasn’t what they were looking for. This can lead to poor conversion rates and be detrimental to any site. Having a clear call to action on the page can help to push a conversion quickly, without the customer feeling as though they have been cornered. This subtle technique can help to persuade the customer into contacting the business, or even lead them to a new page. Focusing on the customers is a huge factor to consider, because search engines do not look for content written for bots. They can recognize if this is happening and you can be penalized, while if you write clear, quality content, written for the customer, you have a better chance of ranking higher, as well as a better chance of the customer not losing interest once they make their way to your landing page. Compelling headlines are essential, as they are the first thing a customer typically looks at on a page. Without a clear, perfectly relevant headline, the customer could lose interest and click out before even reading the majority of the content you have completed. Having a clean and simple design can also have good effects, as the customer does not want to be distracted by a vast amount of images, but they want the information they were looking for. By keeping a clean, simple page, with the headline and call to action above the fold, you can ensure that they are going to see a bit of what they were looking for in the first place. Now back to the Landing Pages Tool. This tool helps you to identify the URLs that drive the most clicks and/or engagement to your site. This can also be used for Mobile Friendly Click Rate, as it shows the URLs getting the most clicks there as well. How it represents this data is through the percentage of people clicking that land on that page. This can help you to prioritize and see which URLs need optimizing. This can help very much to recognize which pages are best optimized to be mobile friendly and can help you to make the changes necessary to fit that criteria. While it may be a very new tool, it can help in many ways, and is a tool that you can use to better optimize your pages. While it may not be your content that’s the problem, it could easily be the SEO, so making sure that all things are looked out for is extremely important at the end of the day.